Louise Fabricius is an Analyst at Oxford Research in Stockholm. She holds an MSc in Security Studies from University College London, an MSc in Global Studies from Lund University, and a BSc in Political Science from the University of Copenhagen. 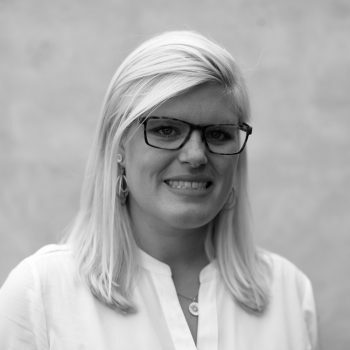 Previously, Louise spent six years within the executive search industry in Scandinavia and the UK, wherefrom she has vast experience from the retail and higher education sectors, as well as with diversity issues. Louise is trilingual in English, Swedish, and Danish.